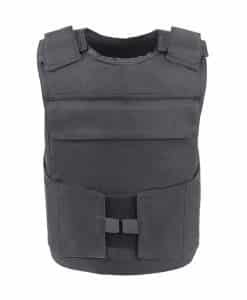 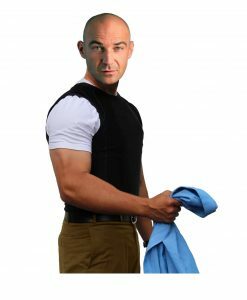 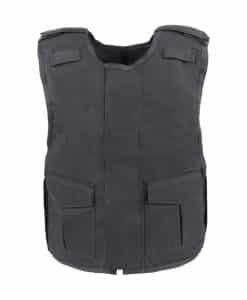 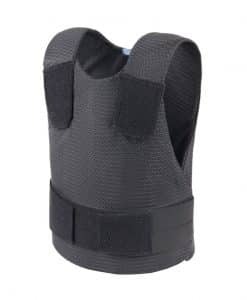 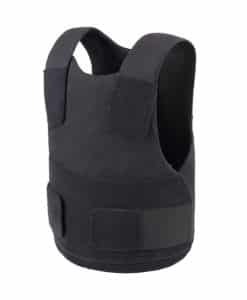 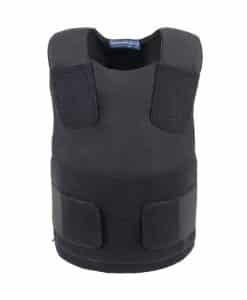 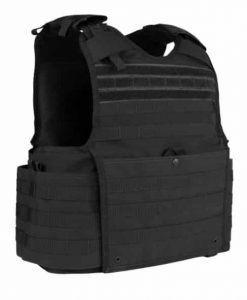 You will be impressed by the quality, fit and feel of the Reaper Tactical Vest with NIJ IIIA panels that are one of the thinnest, most lightweight, flexible, and discreet, panel available in today’s market. 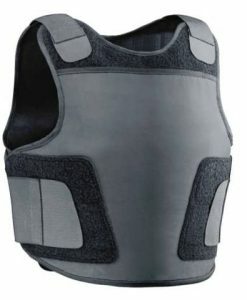 It features removable anti slip shoulder pads. 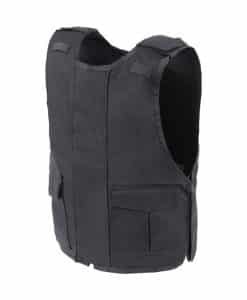 The mesh lining keeps you cool while wearing the vest. 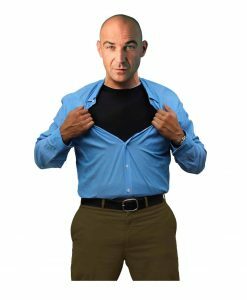 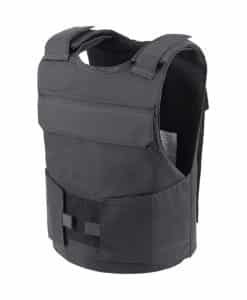 Now equipped with a front document pocket, updated cummerbund design, and more effective quick-release system. 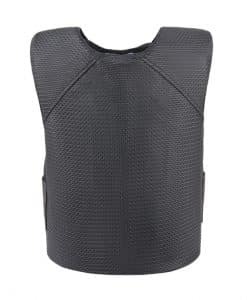 Has release pulls, which can be set on either shoulder and is sized for both Body Armor/Load Carriage System /SPEAR cut soft armor and SAPI plates for front and back protection. The vest is covered top to bottom in MOLLE webbing for adding pouches and gear and has lots of hook and loop closures for department or unit ID’s. 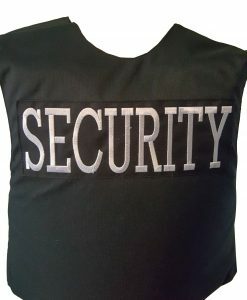 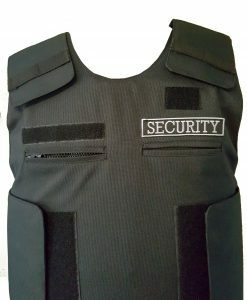 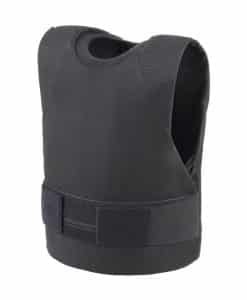 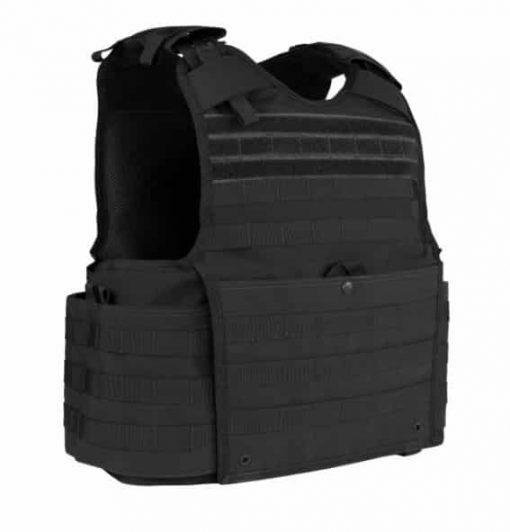 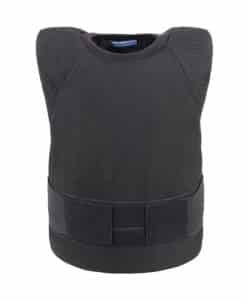 The Reaper Tactical Vest comes with both the front and back bulletproof panels.